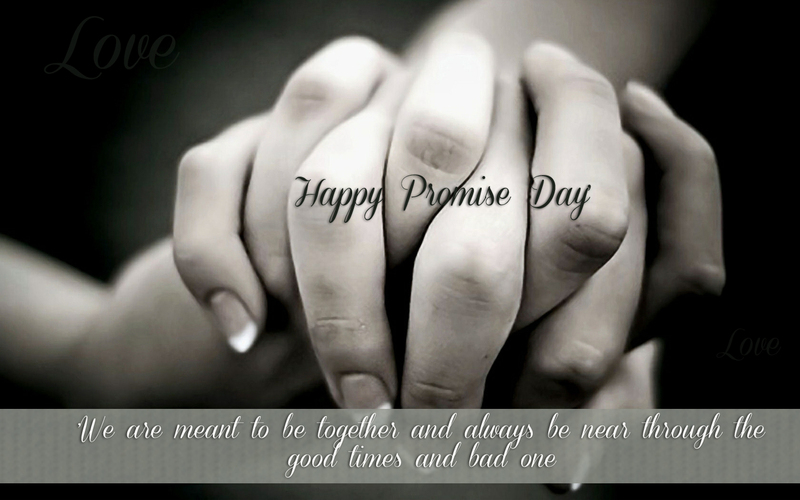 Promise Day is celebrated on the 11th of February, just before Valentine’s Day. On this day, couples make promises to each other. They promise loyalty, to get married, and to stay together through thick and thin. This is a great time to show your significant other how much you love them. This is a holiday that is not commercialized like Valentine's Day. You can even make promises to yourself. Maybe you haven’t been so nice to yourself lately. You can promise to take good care of yourself. On this day, you can email cards to your loved one. You can also send SMS messages and even poems.